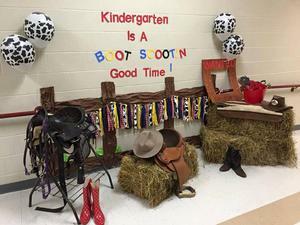 The Cheatham County School District will sponsor Kindergarten Registration Week April 8-12. Children must be 5-years-old on or before Aug. 15, 2019, in order to be eligible to start kindergarten in the 2019-2020 school year. Parents can register their child at the elementary school in their zoned area during regular business hours the week of April 8-12. 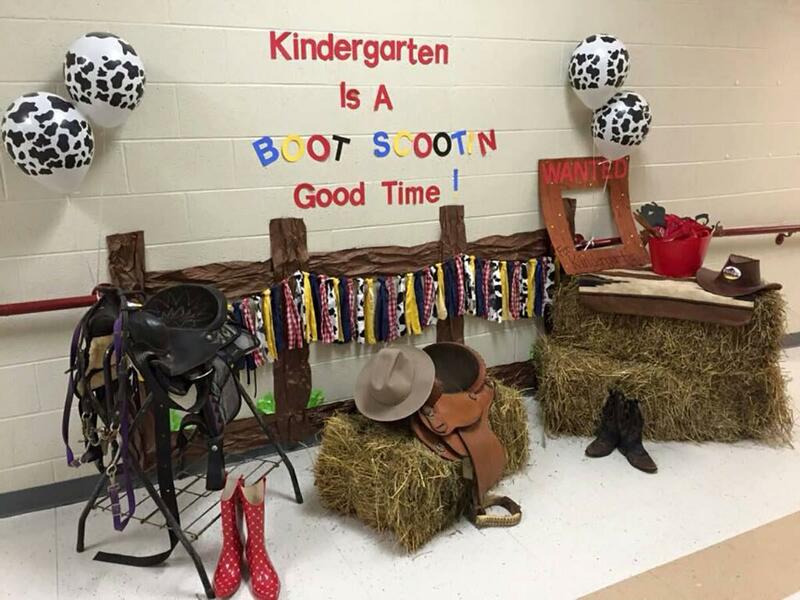 The annual Kindergarten Round-Up will be held on Friday, April 12 from 5-7 p.m. at each elementary school. School staff will be available with parent information and tours will be provided.